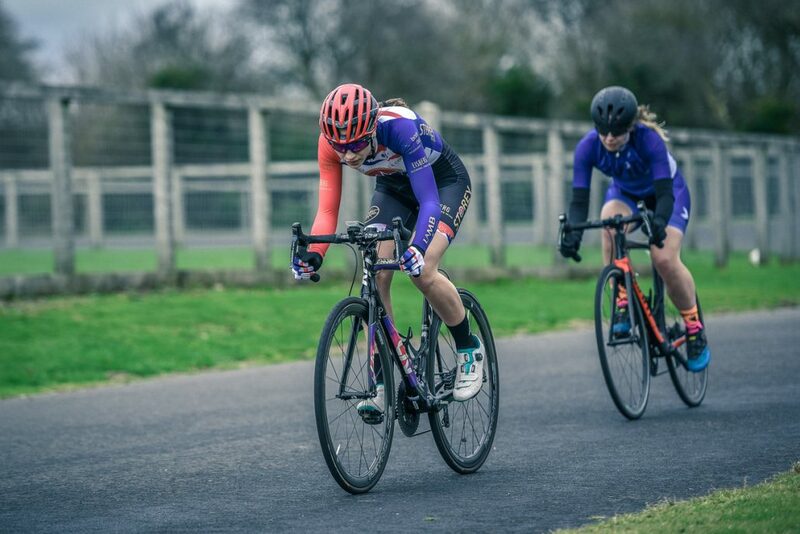 Lucy and Fran make their way into the front group of the Women’s 3/4 race in the biggest women’s field ever at Odd Down. 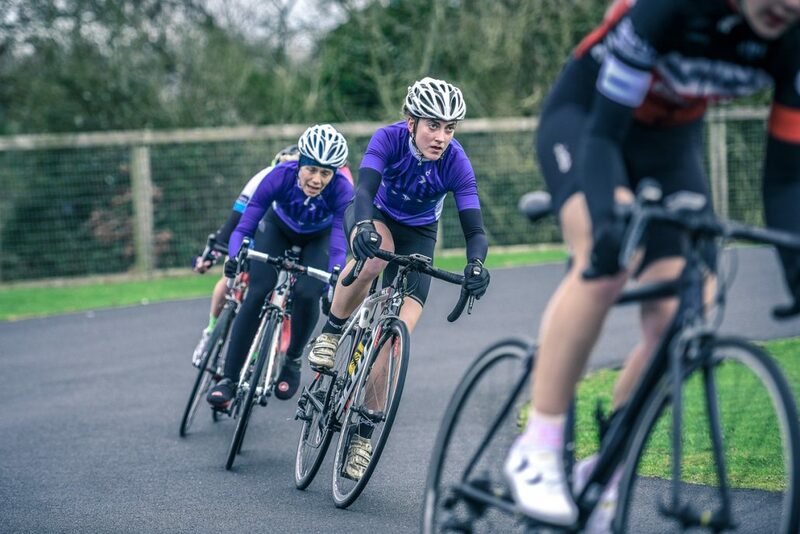 Lauren managed to get in a break and ended up taking another 2nd place in the Women’s E1/2/3. 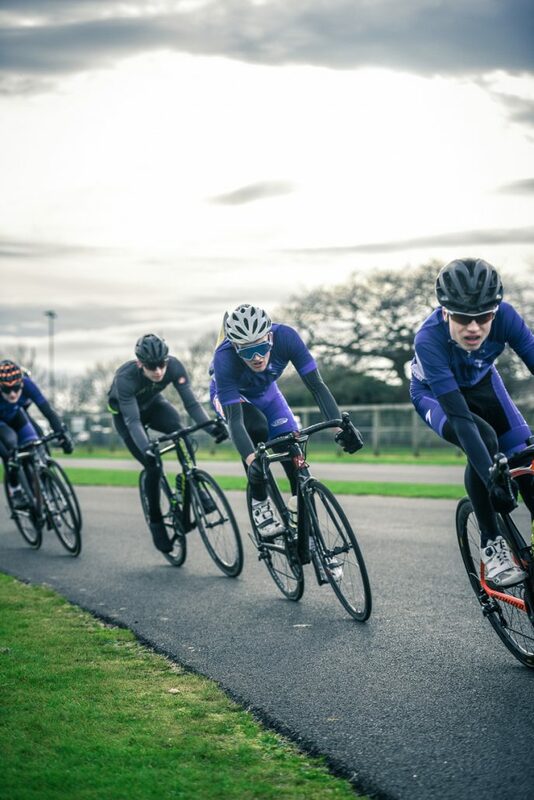 In a full men’s field, Will, Harry and Tom all managed to find space to work with each other. 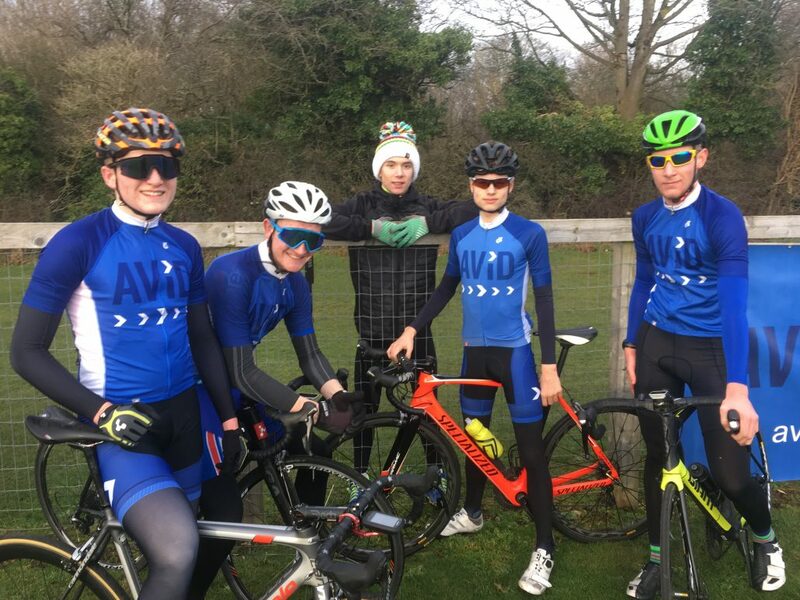 First time the juniors had raced together and Will took 8th in his first ever men’s race. 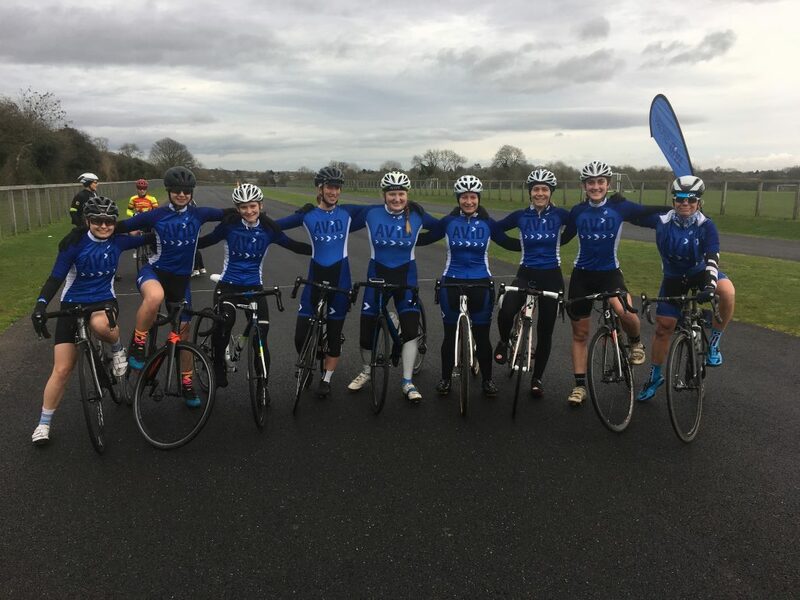 9 of the women’s team post race following strong teamwork and strong results.